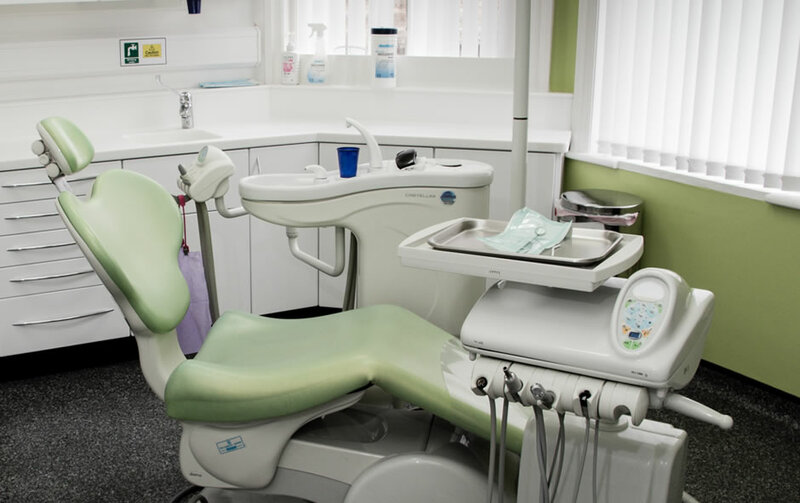 We aim to form excellent relationships with referring dentists across North Derbyshire who appreciate our integrity and commitment to providing a first class service to their patients.This partnership will be based on trust and ethics, two key elements of our well-deserved reputation. Paul trained at the University of Sheffield where he passed his undergraduate dental degree with Honours and was awarded the Edward Swindell prize for General Dentistry. He recently completed a Master of Science (MSc) degree with distinction in Restorative Dental Practice at the world renowned Eastman Dental Institute, University College London. This has enabled him to develop an in-depth knowledge and understanding of all aspects of restorative dentistry, including minimal intervention dentistry, endodontics, and crowns and bridges. He received many accolades for his dissertation on removable partial denture design. 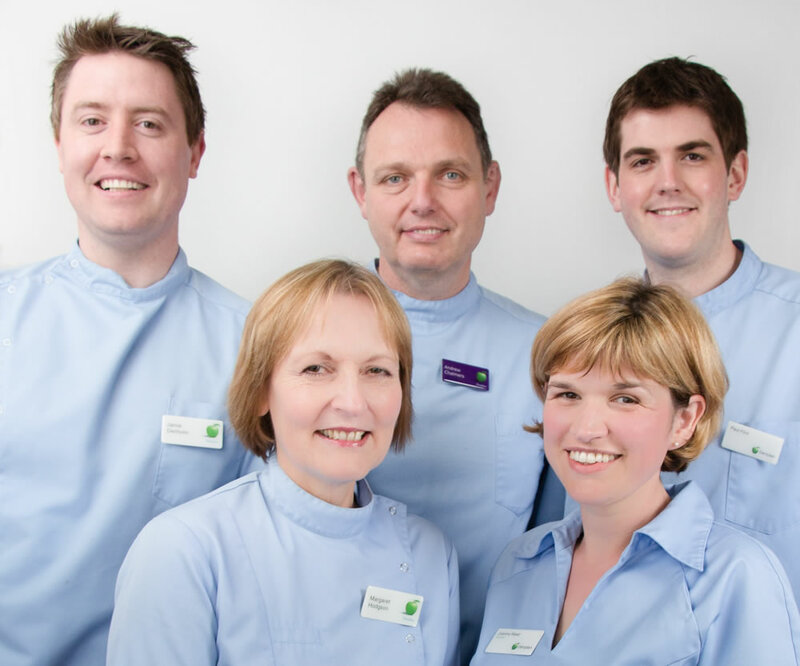 Paul joined the dental practice in 2004 and became a co-principle in 2007. As well as studying for his post-graduate MSc degree, Paul has maintained his commitment to his professional development and regularly attends a variety of training and study programmes. 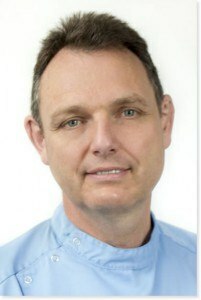 Andrew graduated in 1988 from the University of Sheffield Dental School and initially worked at hospitals in and around Sheffield and Cardiff where he gained a wealth of experience in oral surgery. He joined the practice in 1992 and shortly afterwards became a co-principle. 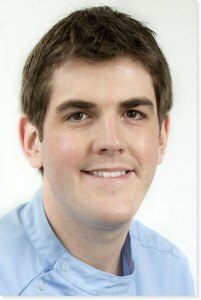 Whilst at the practice, Andrew has been a vocational trainer helping newly qualified dentists in their first year of dental practice. He also works in the Oral Surgery department at the Charles Clifford Dental Hospital as a clinical tutor supervising dental students at Sheffield University. Andrew welcomes referrals for dental extractions, including impacted third molars and surgical extractions. We accept referrals for dental implants which will be placed and restored by Dr Reiner Koschitzke. Reiner studied dentistry at Rostock University (Germany) where he qualified in 1995. After running a successful private practice for a number of years in his native Germany, Reiner and his family moved to England and he now solely focuses on dental implants and cosmetic dentistry. Reiner has over 20 years experience in the placement of dental implants and uses Straumann implants for all his cases which are backed by extensive research and over 30 years of documented clinical use. We are able to provide a comprehensive range of implant treatments including single units, full arch implant retained bridgework and implant retained over-dentures. In order to guarantee the highest possible standard of treatment in dental practice, Reiner regularly takes part in advanced training courses and international scientific congresses. Upon receiving your referral, our patient care co-ordinator, Kerry Hand, will make contact with your patient to arrange a convenient appointment for an initial consultation. This allows our team to fully assess the needs of each patient and to direct their treatment and care in the best possible way. Since every patient is different, it is only possible to accurately set the cost of individual treatment plans following a thorough assessment. We will then provide the patient with a written treatment plan and, before commencing treatment, we will usually see the patient for a follow-up consultation to check that the treatment plan meets with the patient’s wishes. For restorative cases, treatment planning will take into consideration the prognosis of each individual tooth. It is usually necessary to have articulated study models made so that a detailed assessment and analysis can be made of a patient’s occlusion prior to finalising the definitive treatment plan. All consultations will be subject to a £50 fee.